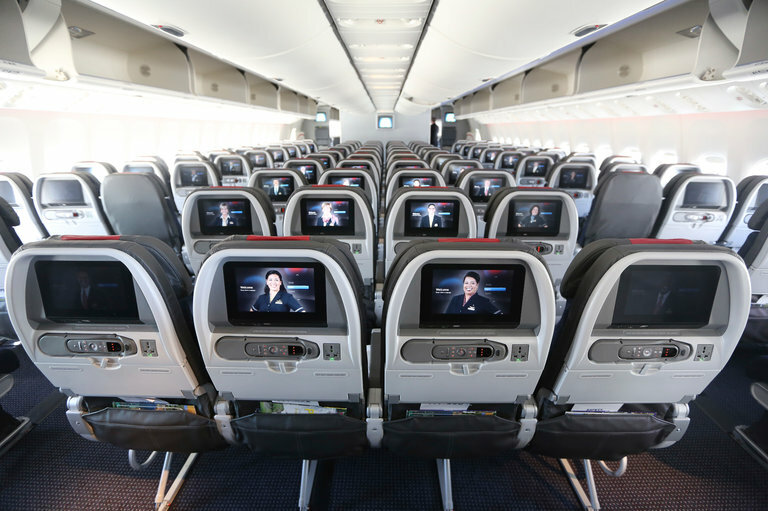 "The Federal Aviation Administration can no longer ignore what a federal judge called “the Case of the Incredible Shrinking Airline Seat.” Judges on the United States Court of Appeals for the District of Columbia Circuit on Friday directed the F.A.A. to “adequately address” a petition that raised safety concerns about the increasingly cramped conditions on airplanes. The ruling comes as the airline industry continues to be buffeted by concerns about its treatment of customers, exacerbated by high-profile flight-related complaints. Recent episodes include the violent removal of a passenger from a United Airlines flight and an acidic exchange on Twitter between the conservative commentator Ann Coulter and Delta Air Lines after Ms. Coulter was made to give up her preselected seat. The court found that the petition, filed in 2015 by Flyers Rights, a consumer advocacy group, had identified a genuine safety issue caused by the combination of shrinking seats and larger passengers. The petition said the reduced space could make it difficult for passengers to evacuate in emergencies."